Delta, British Columbia’s Pricilla Westlake will be returning home with a Bronze Medal for Canada. 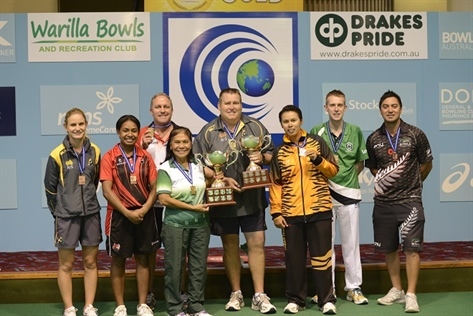 Westlake was participating in the 2016 World Cup at the Warilla Bowls & Recreation Club in NSW, Australia. She has been in Australia for the last ten days competing against some of the best players from around the World. Westlake is no stranger to big competitions as she has participated in the World Junior Championships last year, this however was something new. Now on a bigger stage competing against older and more experienced players, she proved that she is now an International threat. In Round Robin play she finished in second place taking out some of the power houses in the sport, defeating last years World Cup Champion Siti Zalina Ahmad from Malaysia and Carla Krizanic from Australia just name a few as she went 6-2 in her section. In a thrilling Quarter Final match, Pricilla won in a tiebreak over Emma Saroji of Malaysia 9‑4, 6‑11 TB 3‑0. This meant that it set up a rematch in the Semi-Finals against the Malaysian superstar Ahmad once again. Ahmad took the first set 9-8, but Westlake would fight back to take the second set 8-6. Scoring 3 on the first end of the tiebreak, Westlake fought to hang on but the Ahmad used her experience to pick away at the lead and ended up with an eventual 5-3 win to hand Canada the loss. The secret is now out on the International scene of the calibre and skill that Pricilla Westlake posses. In a sport that is looked as an older persons game, she is helping change the demographics and show that is definitely a sport for all ages. Along with the opportunity to represent your Country, if you are determined and put in the hard work. When asked in an interview at the end of the match, if she was disappointed after her loss, her response was. “I am definitely not disappointed, I’m happy with my result here and was just coming to have fun and enjoy the experience” Spoken like a true International superstar! Westlake is now off to the 2016 World Junior Championships where she will be competing against the top junior bowlers from around the World. 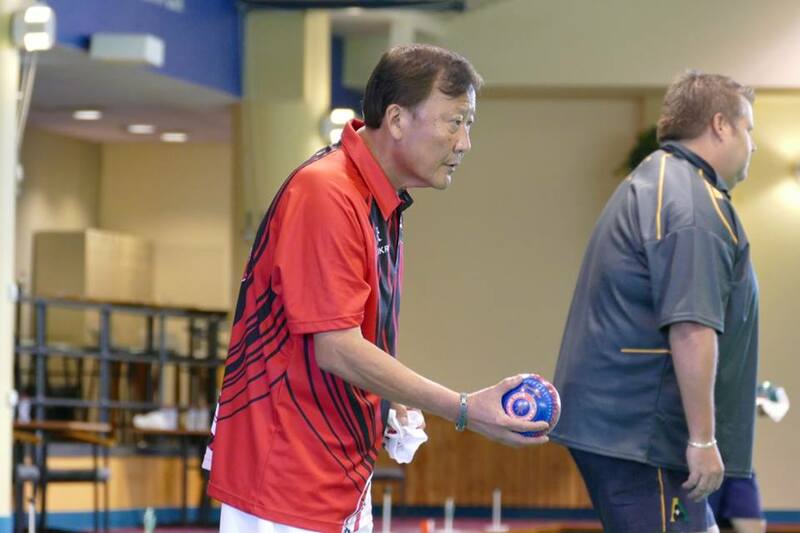 The tournament will take place April 9-16 at Broadbeach Bowls Club in Queensland, Australia. Also we would like to send congratulations to Vince Mai who finished 7th in his section and provided some great guidance for our young bowler. This is the third time that Vince has represented Canada at the World Cup event having won two Bronze Medal’s in 2010 and 2012. The participation levels in British Columbia continue to rise with over 10,000 people that have hit a Lawn Bowling green, playing and trying out the sport. Another example of how the sport is changing in our Province.